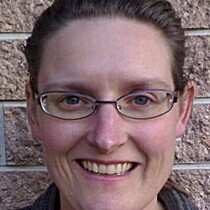 Katherine Hayton is a LibraryThing Author, an author who lists their personal library on LibraryThing. See Katherine Hayton's author page. About meI'm a 42 year old woman who works in insurance, doesn't have children or pets, can't drive, has lived in Christchurch her entire life, and currently resides two minutes walk from where she was born. For some reason I've developed a rich fantasy life.